Our All-Day Childcare Program has moved to its NEW location! We are now located at 2323 Scott Street. Phone 402-806-4520 for more information! 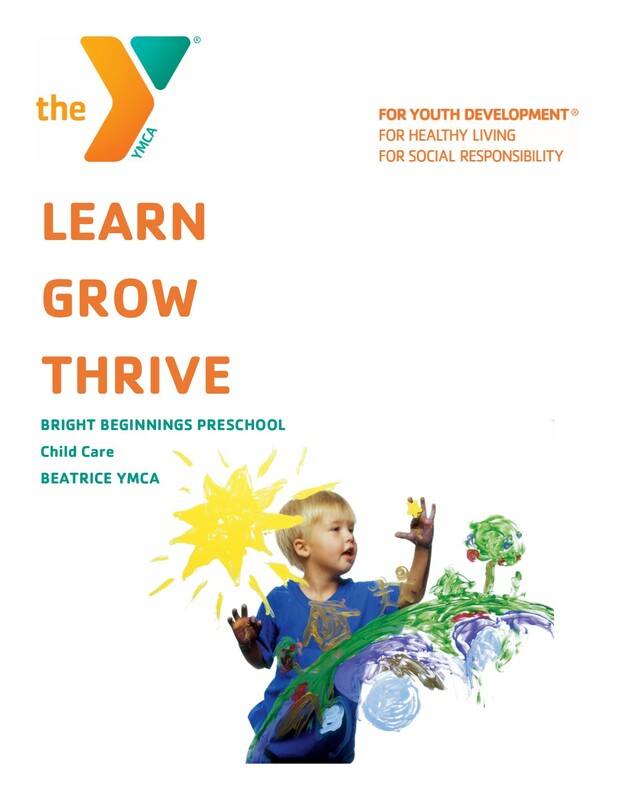 The Y is currently accepting applications for our All-day Preschool along with our Before and After School Program. The 2017-18 school year will mark the first year for preschoolers to enjoy our new preschool location located at 2323 Scott Street, Suite 1. Even though the children won’t be at the Y full time, they will still be enjoying weekly swim and gymnastic lessons along with other activities here at the Y. This new location will give the children a lot more ‘elbow room’ for learning and playing! When you enroll your child in our Before and After School program, you have the peace of mind knowing that your child will have the option of breakfast before school, will be walked to the bus stop and have a safe ride to school. After school, we offer a snack, (included in the cost) homework time and STEM Activities. On Wednesday’s when BPS is dismissed early, we offer swimming along with our regular activities. We also offer care on days that BPS doesn’t have school along with snow days. Care is offered from 6:30 am – 6 pm. 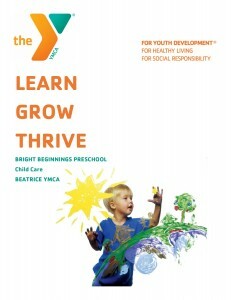 For more information email Missy Lamkin at mlamkin@beatriceymca.org.